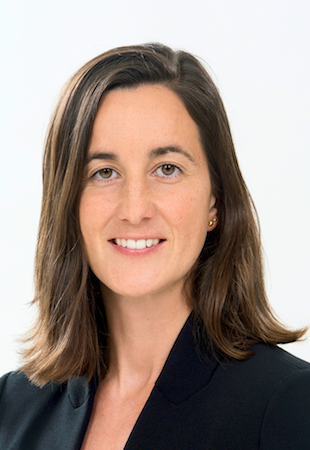 Joëlle Pianzola is the executive director of the Public Policy Group at ETH Zurich and heads the IPL branch at ETH Zurich. She received her PhD from the University of Lausanne and her MA from the University of Bern. Prior to joining IPL, Joëlle worked as a management consultant for international corporations, governments, and the public sector.